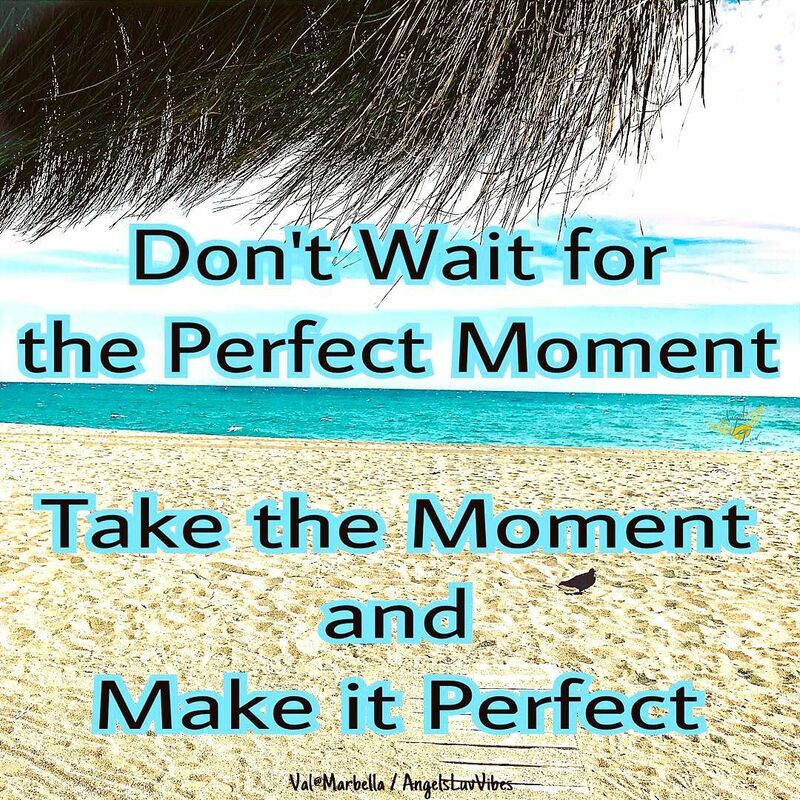 Stop waiting for the perfect moment to have fun, enjoy life, and live your dreams ! Design your life, and “each single moment”, as you would love them to be ! You are the Only One Creator & Designer of your life! Live life one day at a time ! Blue Beach Day, What You are Seeking is Seeking You ! Happy Friday, Unplug and Have Fun ! You are Free to Go !